Motley Crue frontman, Vince Neil totaled his Ford Pantera on a beer run and took the life of his friend Razzle Dingley, drummer for Hanoi Rocks in the process. Bassist, Nikki Sixx survived multiple heroin overdoses. 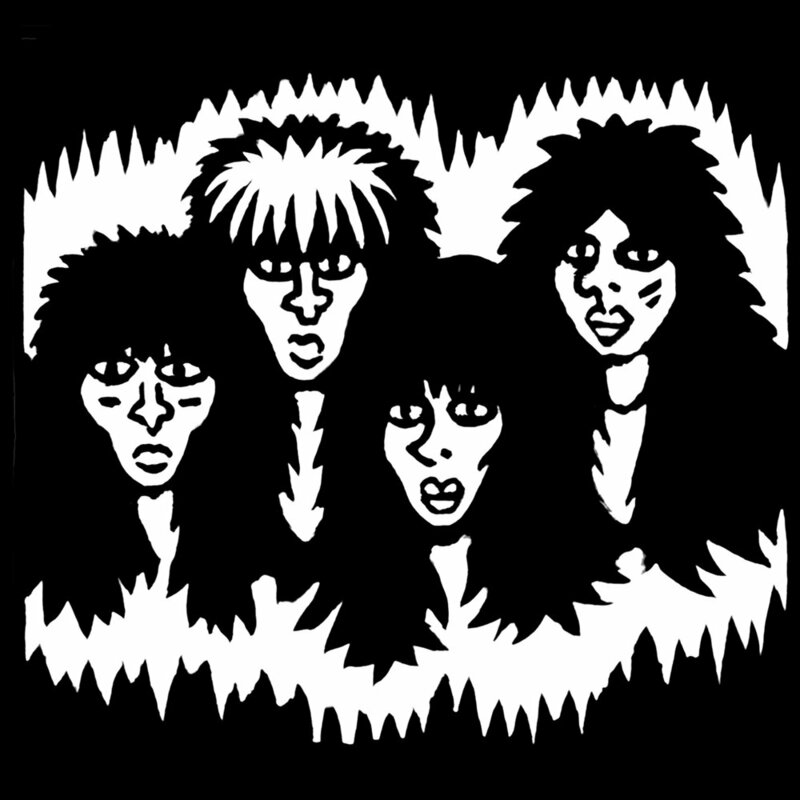 Guitarist Mick Mars walked away from a blackout drunk drowning and drummer, Tommy Lee lived through his own Caligula-like Sunset Strip sexcapades. Motley Crue, a degenerate band of death cheating rock gods has us asking, “how are these dudes still alive?” Maybe, they’re the undead. Madison Reed is revolutionizing the way women color their hair. Find your perfect shade today with 10% off plus free shipping on your first color kit with promo code DISGRACELAND.